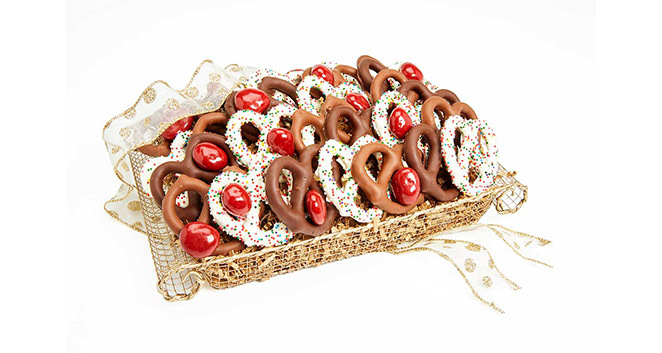 Goodies candy makes the perfect gift for any holiday throughout the year. 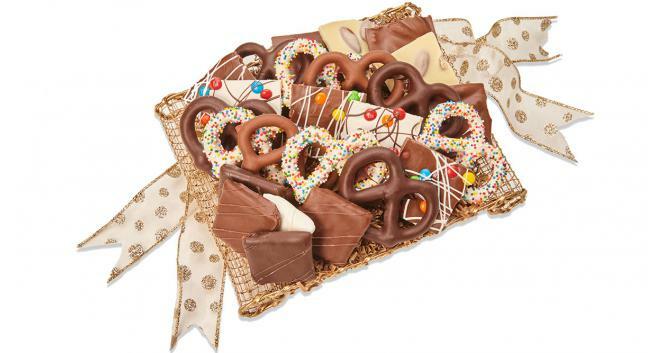 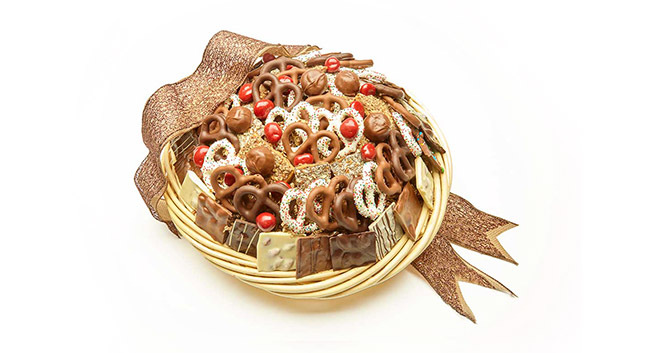 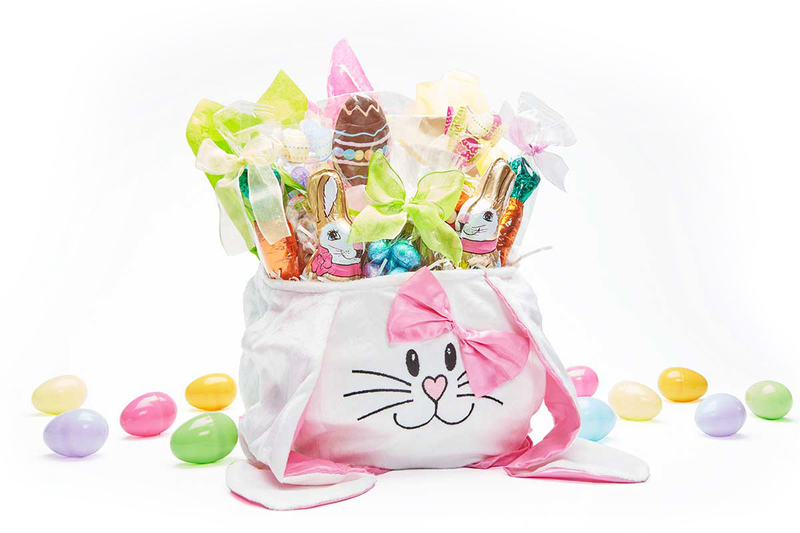 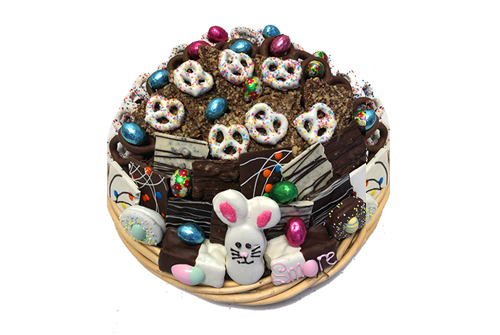 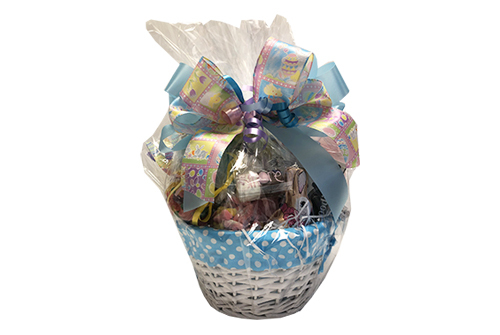 Whether you are looking for Mother’s Day chocolate, Easter chocolate delivery, Graduation gifts or more, each basket includes delicious confections and is decorated to reflect the appropriate holiday theme. 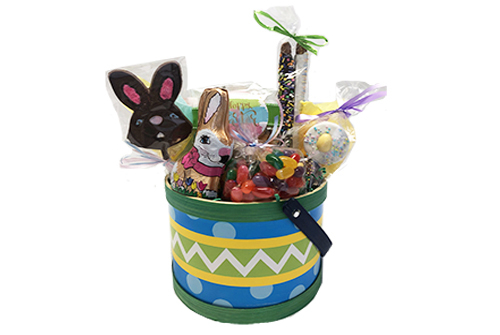 We feature these products (here) two months prior to the holiday, so please visit the Goodies store frequently to see what’s new.